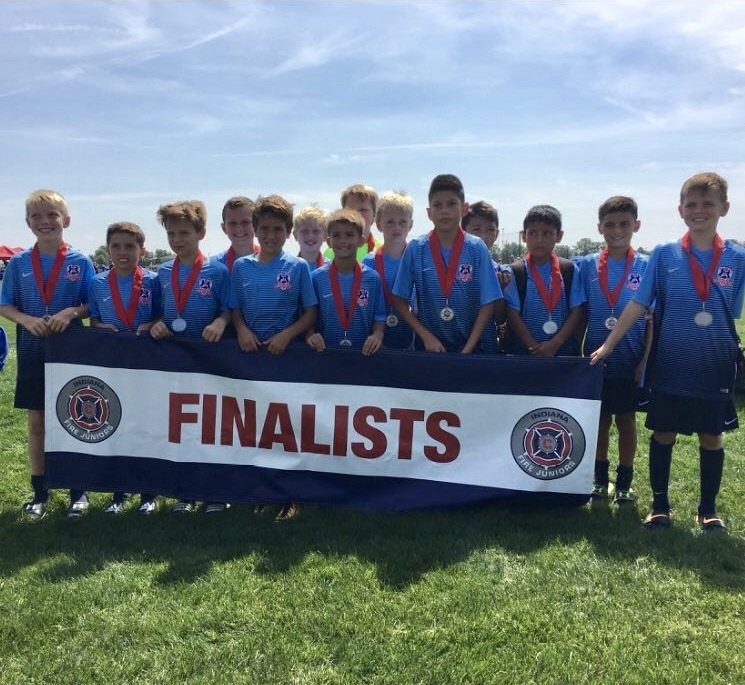 2007 Boys White, Grand Park Finalists! Our 2007 Boys White team, coached my Michelle Rayner, bring home the finalist hardware from the Grank Park Cup. Congrats to the boys and coach!